We help businesses improve efficiency and productivity. Giving your team the resources they need to be at their most productive is a good business decision. That’s why TUSCOM offers key services to ensure your organization is running at its most efficient while maintaining cost control. And with our strategic partnerships, you won’t have to waste time managing multiple accounts. 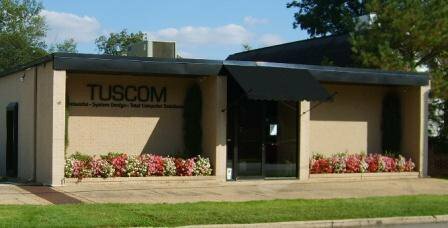 Click the links below to learn more about our services and find out how TUSCOM is helping businesses in Tuscaloosa save time and money.